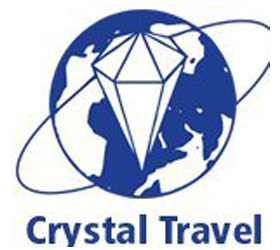 The largest online travel provider for the UK Expedia.co.uk, launches its 5% off deal on selected hotels. However, you must be quick as this offer expires on Feb 12th 2013. The Expedia Summer Sale is now on with savings of up to 40%* on selected hotels. From Aberdeen to Sydney to Las Vegas, bargain boutique to elegant luxury, we've got amazi.. The best part of traveling sometimes becomes the worse part and puts a scar over the possibly going to be the best vacation or journey of life due to bad services, uncomf.. 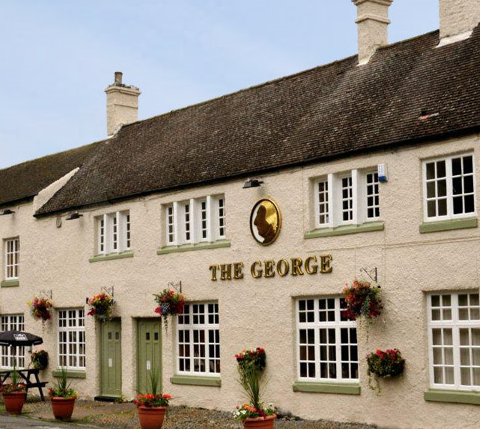 The George Hotel in Darlington is offering you the chance to relax and enjoy your Sunday in their accommodation. 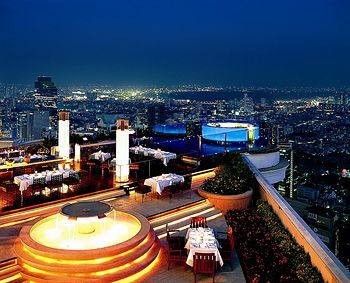 For only £49.00 per person, based on 2 people sharing..
Lebua At State Tower Minutes from the Chao Phraya River on Silom Road, the lebua at State Tower offers central access to downtown (Siam Square), Chinatown, and the Old..
Onthebeach.co.uk is offering an amazing deal for all inclusive holidays between March and October to some amazing locations. It is one of the best holiday deals on the ma..